​As an award-winning actress and filmmaker, Angela has performed at the Upright Citizen's Brigade Theater and the classic St. George Theatre in New York City. She's penned comedy pilots for television, which HBO affiliates deemed "funny with broad appeal." Her film and television work includes Oscar winners Al Pacino, Paul Haggis, and Barry Levinson. 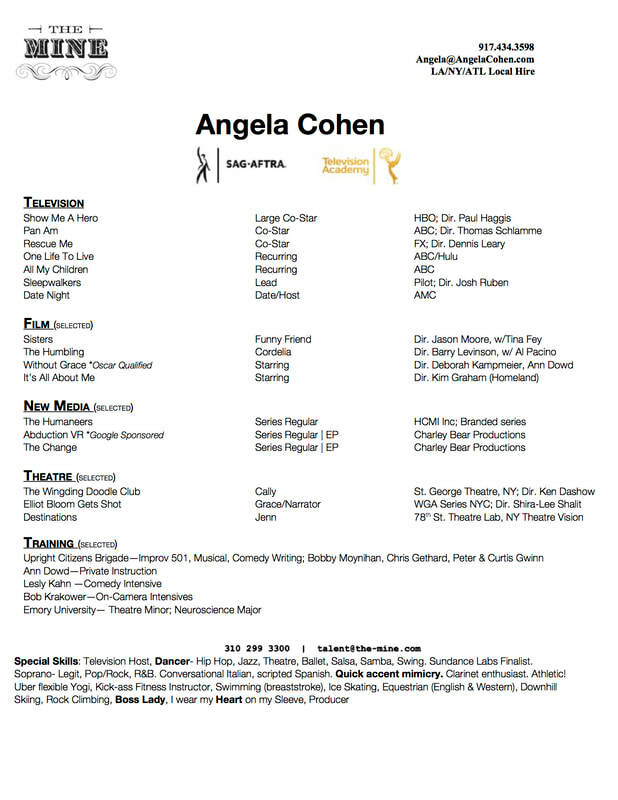 The Miami Herald touted Angela as an "Actress on the Rise." In 2012, Angela founded Charley Bear Productions Inc, with a vision to affect change through art, showcasing the female perspective in front of and behind the camera. 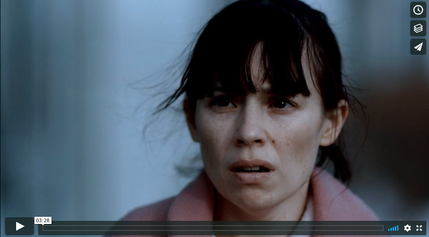 Charley Bear produced its first dramatic short film, "Without Grace", starring Angela alongside Emmy award winning actress Ann Dowd (The Handmaid's Tale) and tenured screen actor John Doman (Blue Valentine, The Wire). 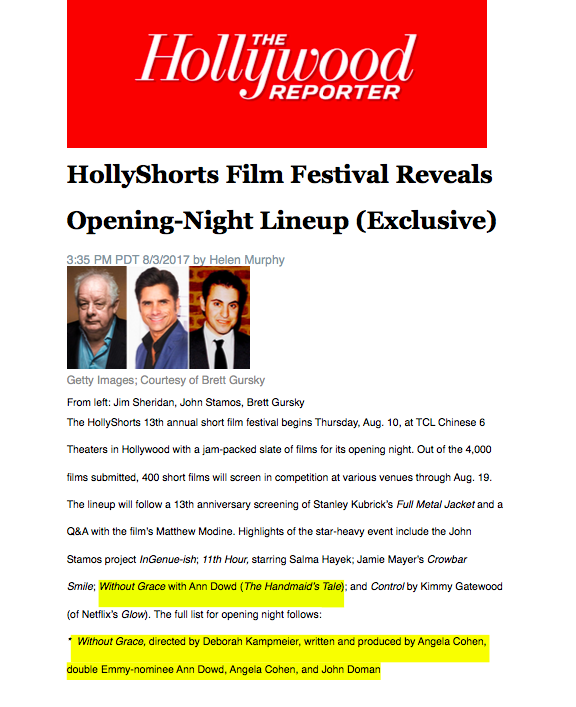 Angela penned the script and under the guidance of Oscar winning producer Scott Franklin, brought on the talented Deborah Kampmeier to direct (Sundance Grand Jury Prize Nominee, Hounddog). The film qualified for the 90th Annual Academy Awards, released in December on Amazon after a successful charitable fundraiser for NAMI, and is currently being adapted into a darkly comedic television series.